Samsung has had one of its worst quarters ever in terms of public image. With fires and no-fly warnings, the Galaxy Note 7 was a failed product as soon as first reports of malfunction started coming in. 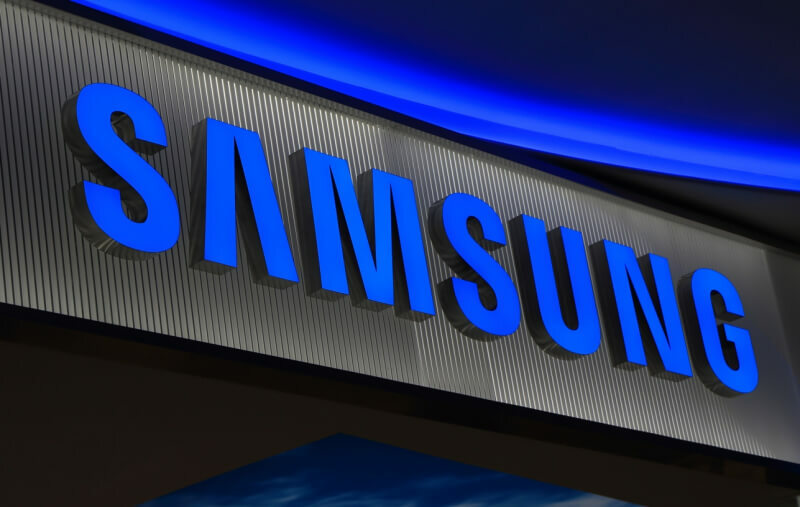 There's been much speculation as to what caused the disaster, but we won't know for sure until Samsung reveals its report later this month. In spite of this Samsung is on track to achieve its strongest quarterly profit numbers in more than three years. While the Note 7 recall has cost the company billions, sales of the Galaxy S7 and other models have remained strong. The South Korean electronics manufacturer told the Wall Street Journal it expects fourth-quarter earnings to be up nearly 50% from last year to $7.76 billion. While revenue will probably remain unchanged, this jump represents Samsung's largest operating profit in at least three years. These are currently just projections and the official tally will be released later in January, but the strong growth emphasizes how diverse Samsung's product portfolio is. 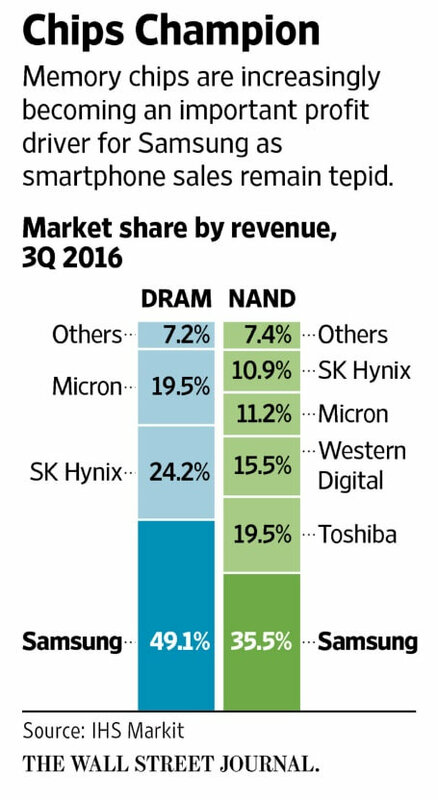 A few years ago Samsung was poised to become a smartphone and TV company that also made electronic components like NAND and DRAM flash memory. Today, that has been totally reversed. Samsung's mobile division accounted for 65% of its earnings back in 2013 but today that number is down to just 1.9%. While mobile sales may have tanked, semiconductor sales are way up. Currency fluctuation has also played to Samsung's advantage recently as the Korean won has weakened against the dollar and Samsung gets paid in the latter for component sales. Samsung is currently the world's largest chip maker and those profits account for more than 50% of its fourth-quarter operating profit. With billions of dollars invested in semiconductor and OLED production, Samsung looks to continue this trend. that predicted the demise of Samsung on tech blogs everywhere. Note 7? What about the washers that fall apart, my new ks8000 with ads I can't opt out of or how about my fridge that lasted me 3 months before it died? Samsung is crap now!! Reporters make for terrible analysts.